Enjoy diving in the beautiful South Pacific. 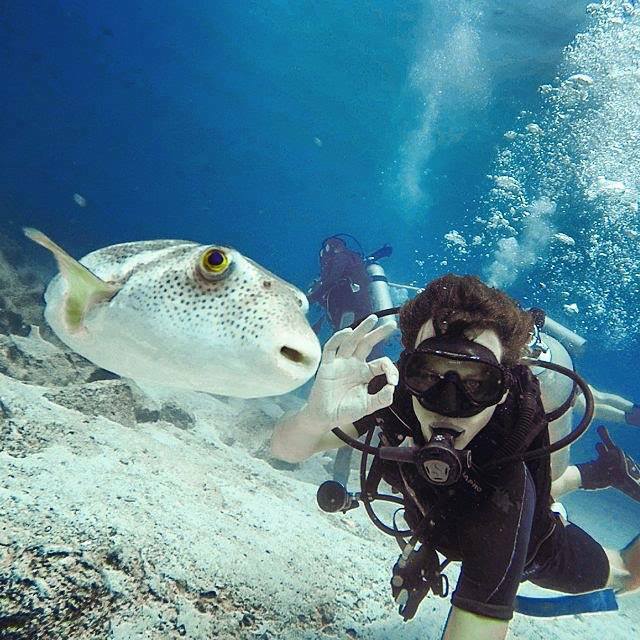 Beqa Lagoon Resort offers daily boat dives, unlimited shore diving, hiking, snorkeling, and the best dive staff anywhere! 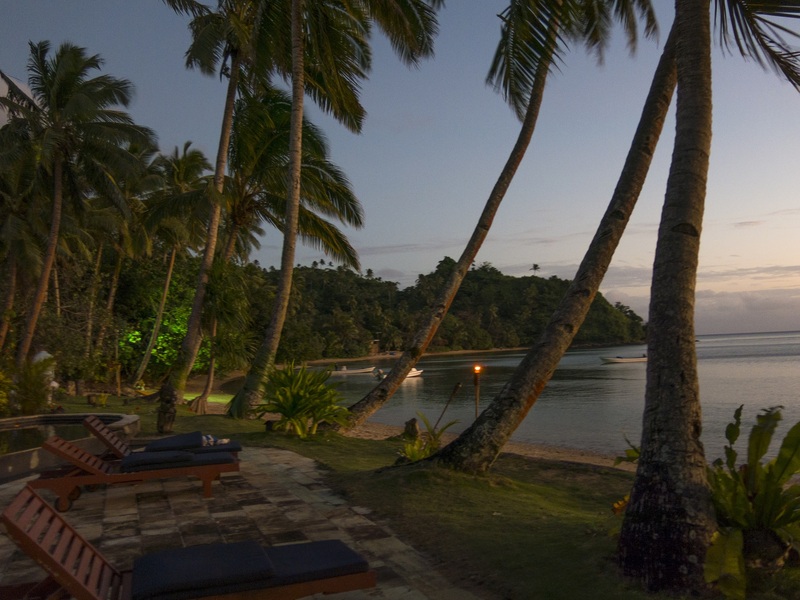 Come and discover Fiji's best loved resort! Breath-taking reefs, your very own private Fijian style beachfront bure, pool side foot rubs, unlimited shore diving, daily boat dives, abundant marine life, a fully-equipped dive shop and helpful knowledgeable local dive staff. 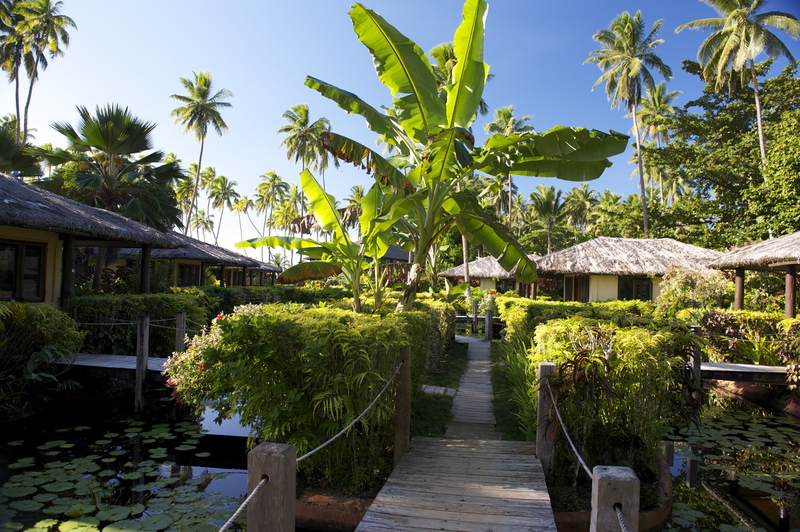 Beqa lagoon resort is a resort centered around diving. Dive barns are located only hundreds of feet from shore entry. 5-star PADI Dive shop and photography shop on premises. Ocean view rooms offer private balconies from glorious sunries views all the way to the mainland. Fly directly into Nadi, Fiji from LAX, where you will be met by your group leader and shuttled to the resort on July 11-18,2020. Enjoy a complimentary welcome cocktail (or save it for later!) and get settled. Thursday morning's resort and dive orientation will get you in the water and from there on out, it's DIVE DIVE DIVE!!! 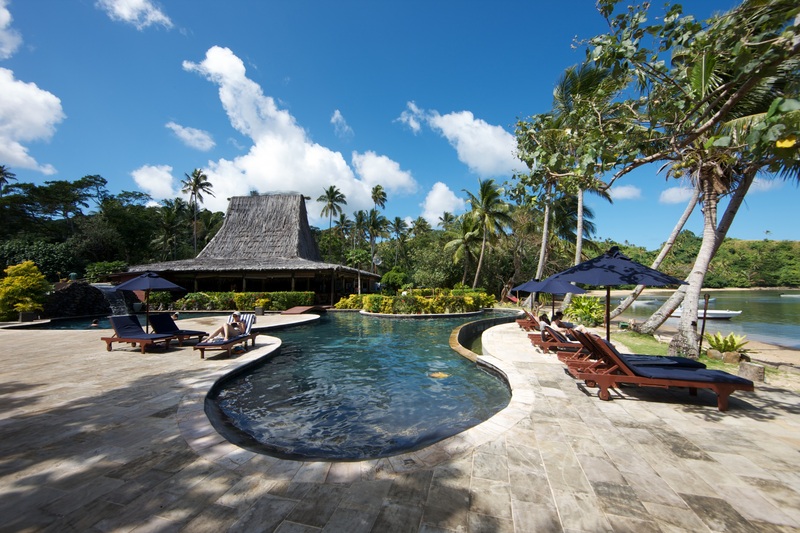 Dive as little or as much as you want, go see the sharks and the dolphins, enjoy Beqa Lagoon's beautiful clubhouse, tour the area, or just swing in a hammock and listen to the waves. On Jul 19, hop on the bus back to reality with unforgettable memories! For scheduling we would need to departe the US on July 9. Flight Reminder: Everyone is responsible for booking their own airfare or tavel arrangements to and from LAX. We suggest not booking your flight until you receive confirmation that the trip has enough divers to go.